Recently I have been feeling deflated. After graduating university, failing to gain employment in Leicester meaning I’ve had to move back in with my parents, and also struggling to get a job here (especially after having an interview for Lush which was one of the few jobs I genuinely wanted), it’s safe to say I’m not operating at maximum Charlotte levels. With all my friends (including my partner) now scattered across various parts of the country, and having to give up the independence and the self I spent three years building has knocked me down quite a lot. I have no life here and spend every single day switching between reading and working on my novel, which isn’t a bad thing, I just don’t have that down time to do other things because my closest friend is a two hour £30 train journey away. A big wrapped item, a small wrapped item and a letter. From reading the letter I found out that one of my university friends, Jenny, (who I’m going to be a bridesmaid for in two years – yay weddings!) knew I hadn’t been feeling too good lately so she’d bought me a few things to cheer me up until I manage to get my life in order. 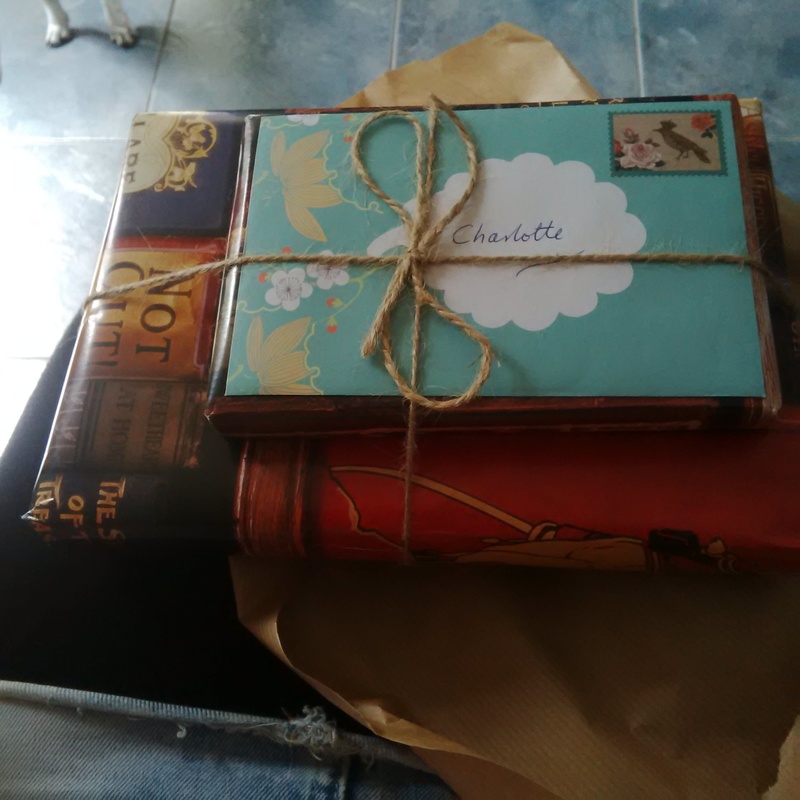 Also, can we talk a moment to appreciate that she wrapped the presents in book themed paper? I love like-minded book lovers! So on to the small package first! As a writer, one of the many things I seem to be collecting lately is journals. I tend to flit between periods of writing my current novel on my laptop and going back to good old fashioned pen and paper. Either way, I plan a lot on paper, so these handy little notepads will prove very useful when I need to document ideas for my character. 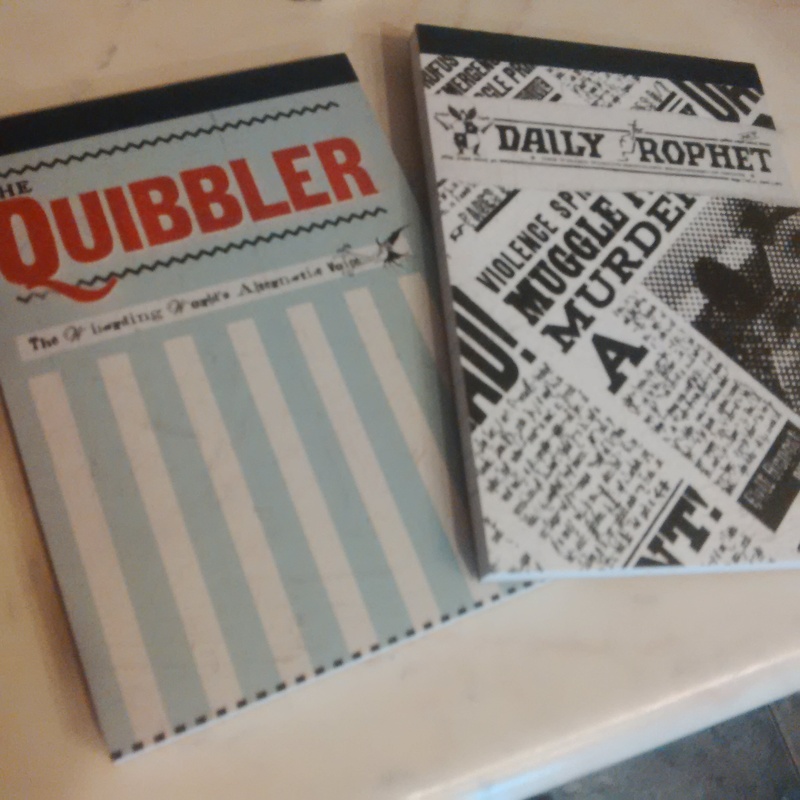 Also, they’re Harry Potter themed. Who wouldn’t want Harry Potter themed things in their life?? 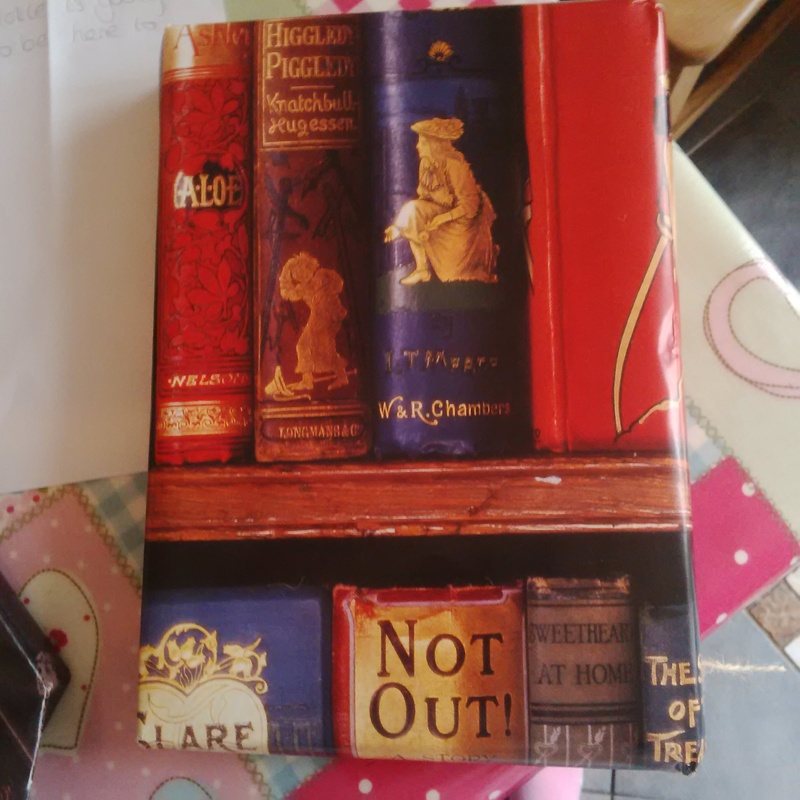 Next up is the big package, and from years of receiving books for birthdays and Christmas, I can easily identify if it’s a book… and this, my fellow readers… was a book. 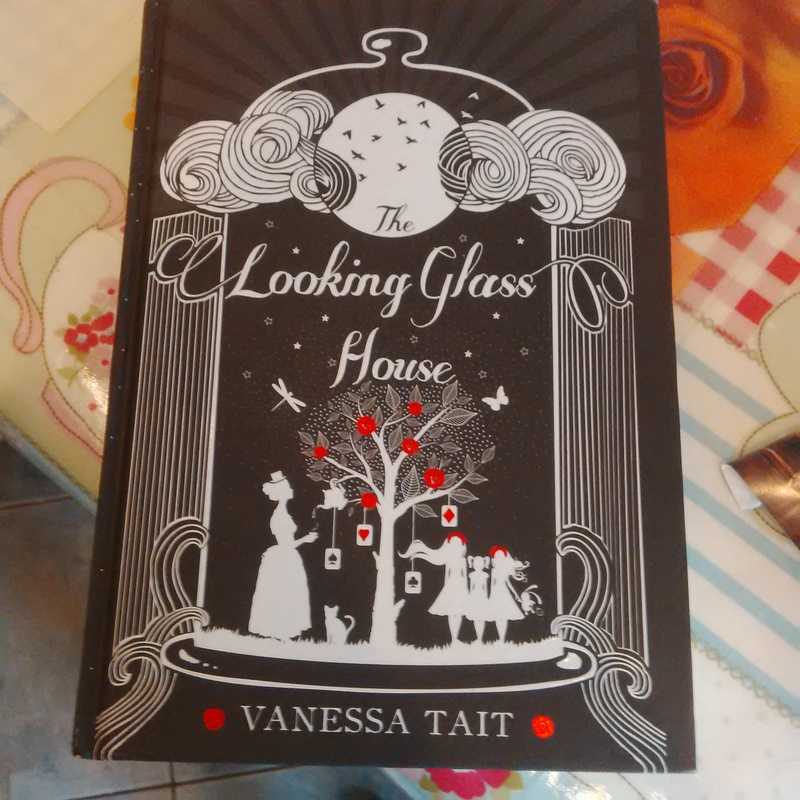 This book is utterly beautiful, and I instantly fell in love, before I even knew what it was about (Well, Jenny did make reference to Alice And Wonderland in the letter she sent with these things). “What happened before Alice fell down the rabbit hole? Oxford. 1862. As Mary Prickett takes up her post as governess to the daughters of the Dean of Christ Church, she is thrust into a strange new world. Mary is poor and plain and desperate for change but the little girls in her care see and understand far more than their naive new teacher. And there is another problem: Mary does not like children, especially the precocious Alice Liddell. When Mary meets Charles Dodgson, the Christ Church mathematics tutor, at a party at the deanery, she wonders if he may be the person to transform her life. Flattered by his attentions, Mary begins to believe that she could be more than just an overlooked, dowdy governess. It sounds really intriguing and I can’t wait to read it!